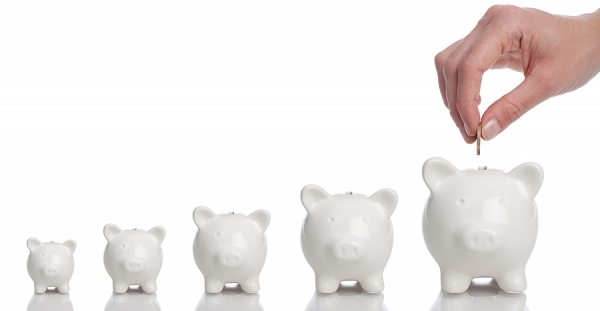 Group RRSPs help you and your employees to save for the future. It serves as an easy way to save, since it is often easier to have a small amount of money deducted from each paycheck than it is to make a large payment once a year. In Group RRSPs, an RRSP is created for each participant and then these RRSPs are grouped together under one contract with the RRSP issuer. The contribution amount is decided by the individual employee and taken from the employee’s pre-tax pay via payroll deductions, which immediately reduces tax burdens instead of making the employee wait until the end of the year. The amount is then deposited into the employee’s RRSP. 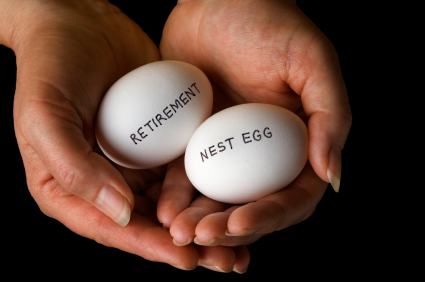 In contributing a small percentage of income regularly, individuals can build a sizeable nest egg, providing the security and retirement income needed for financial independence after retirement.